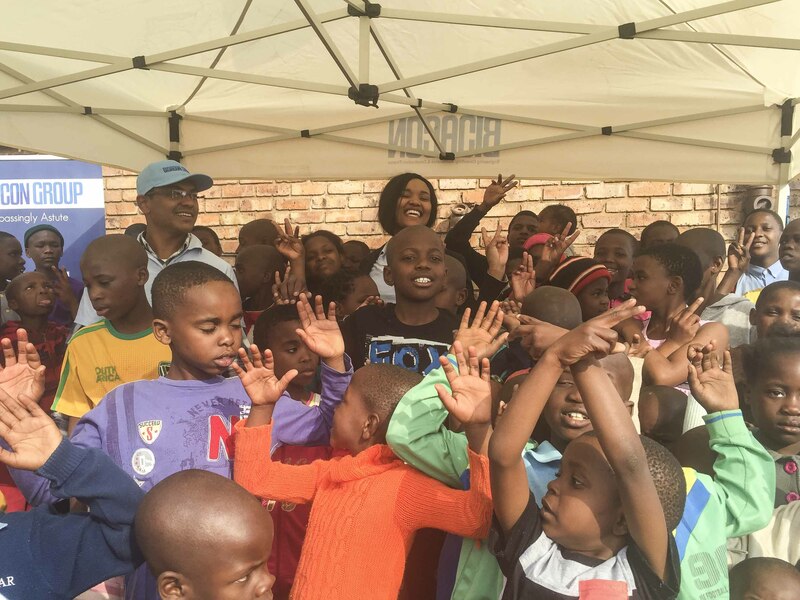 We all have a role to play in uplifting and developing South Africa. 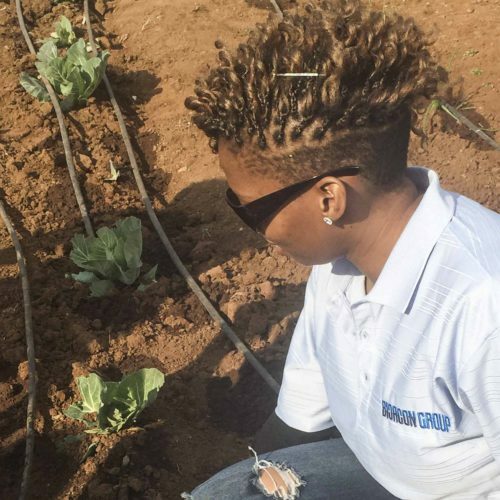 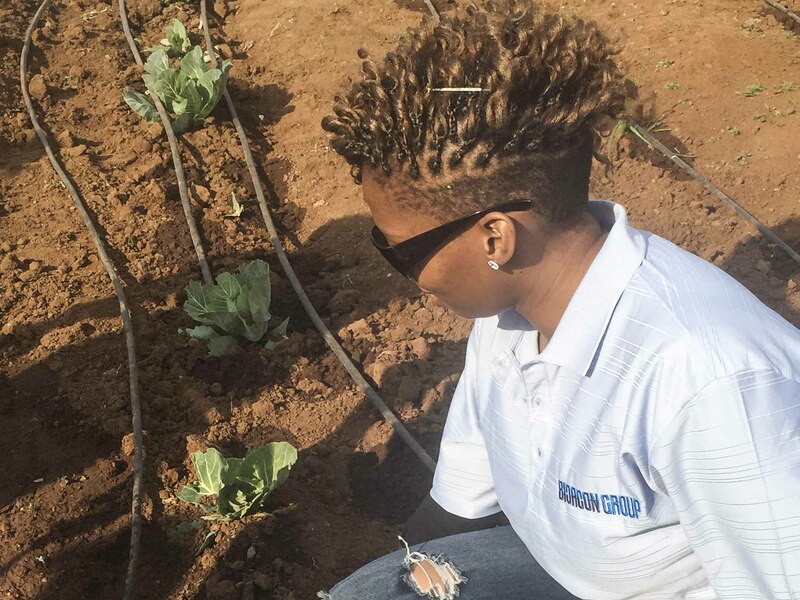 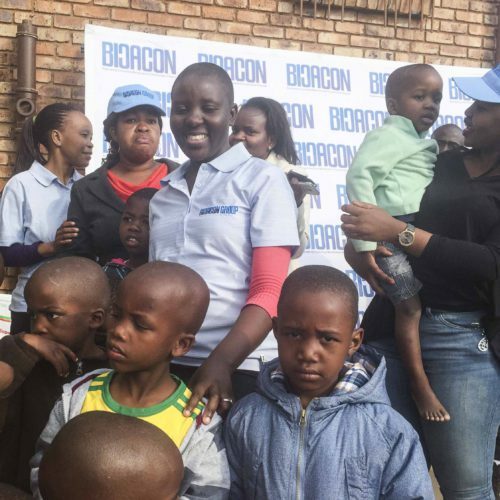 BICACON GROUP was founded on the principle of capacitating and building leaders today for tomorrow’s future. 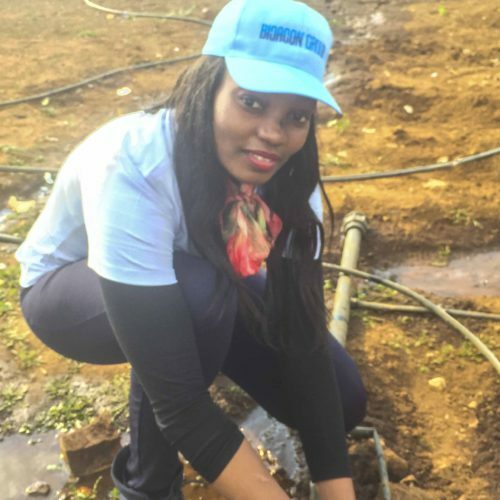 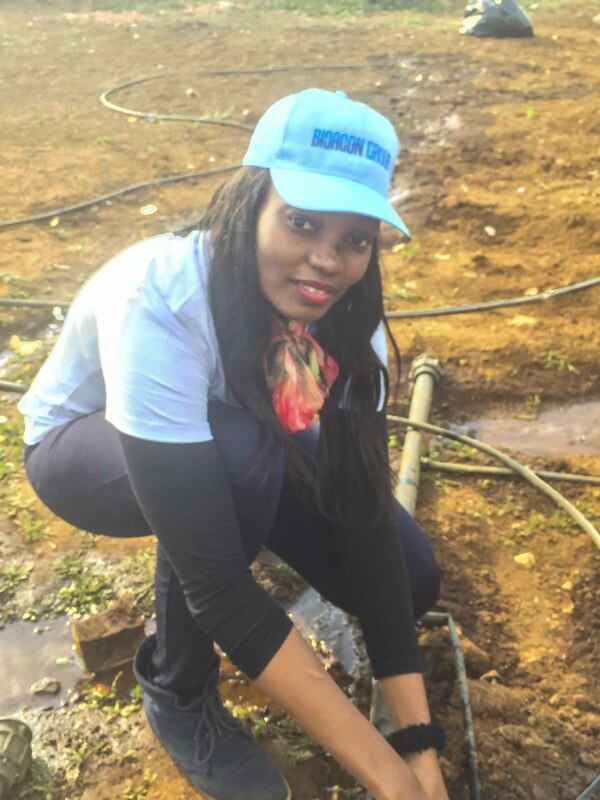 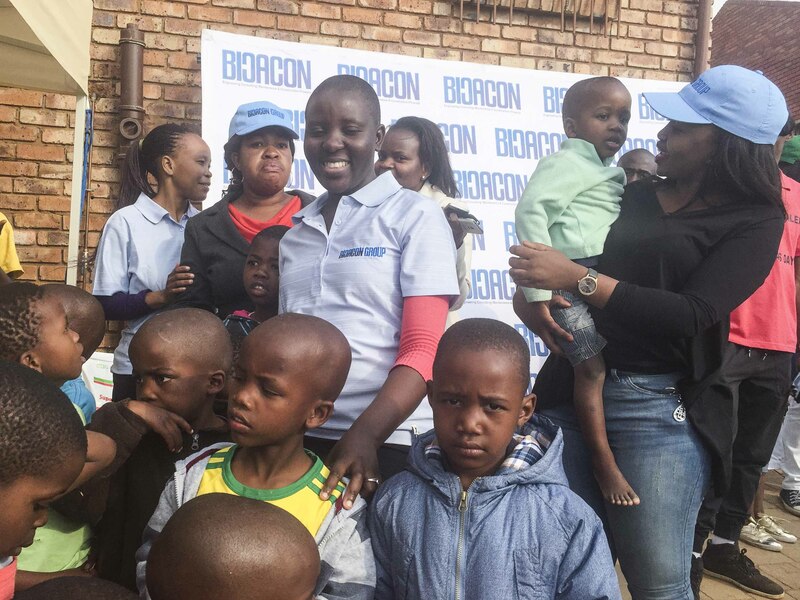 On Monday 18th July 2016- Nelson Mandela International Day, BICACON GROUP commemorated 67 Minutes call of action as part of changing the world for the better. 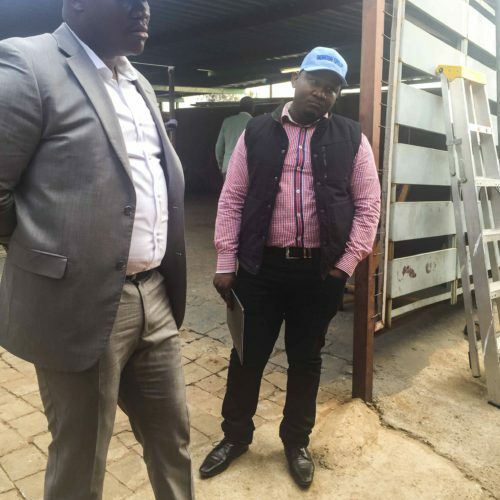 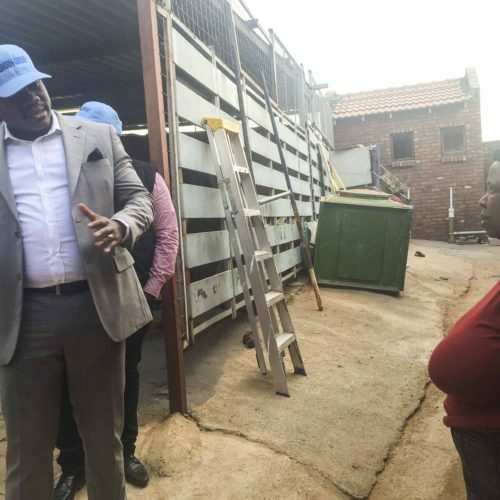 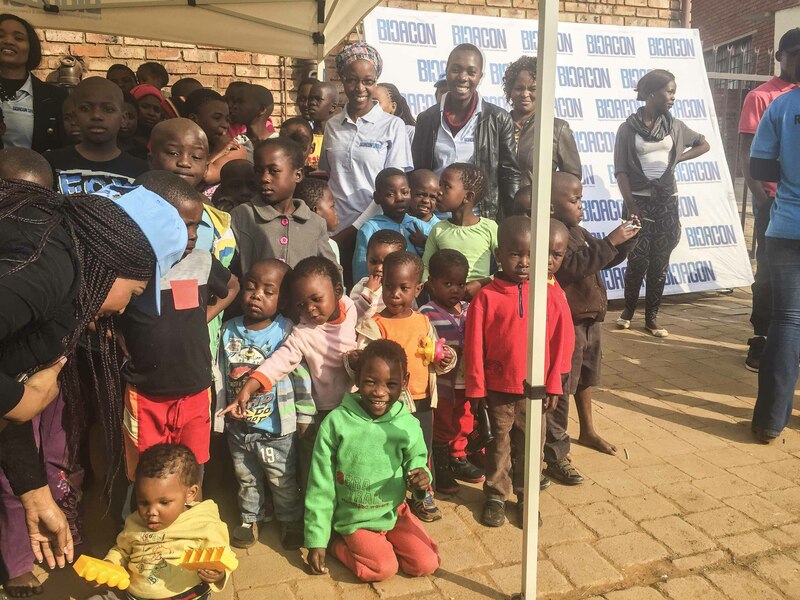 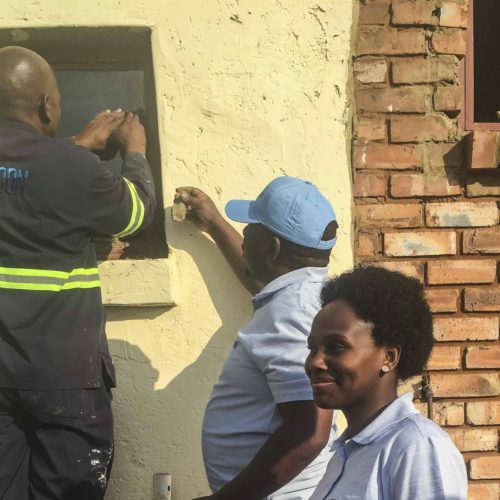 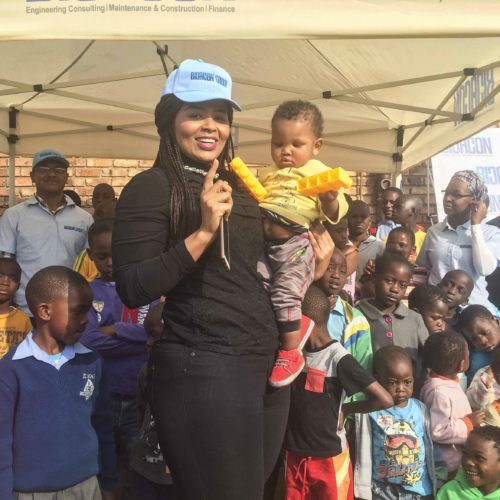 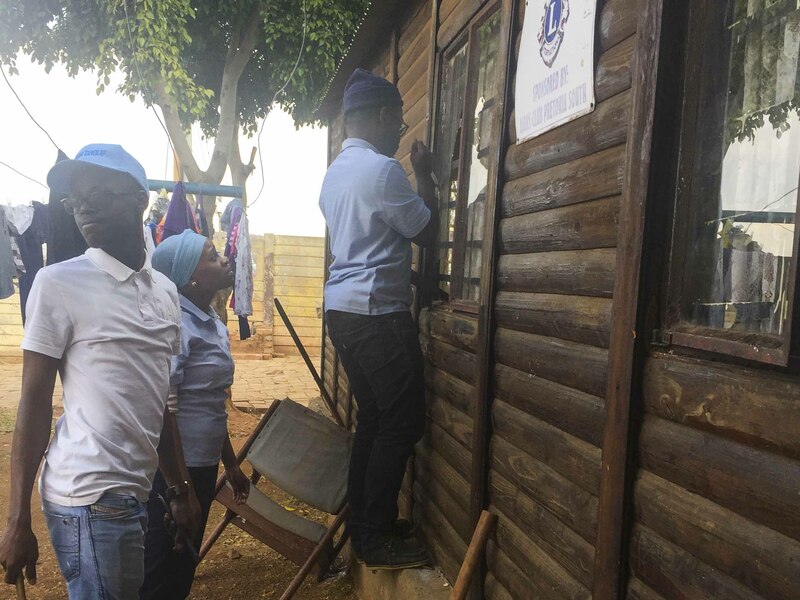 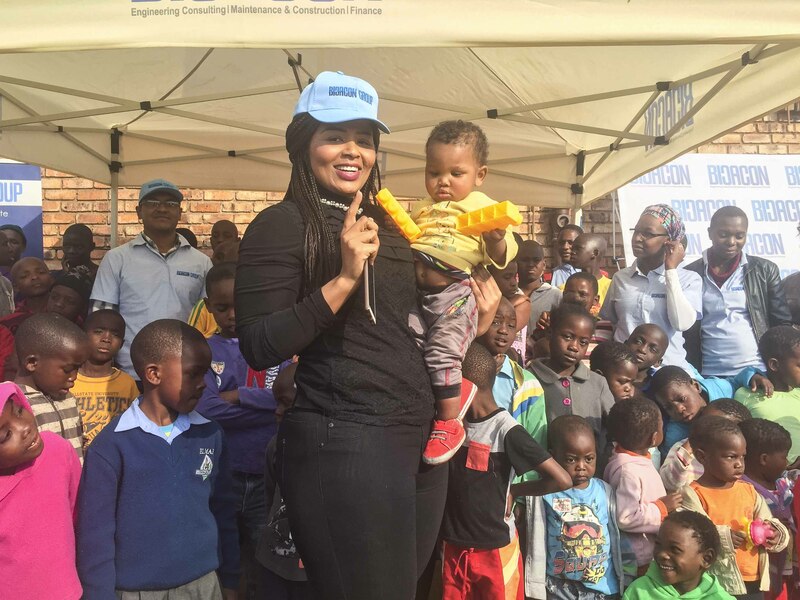 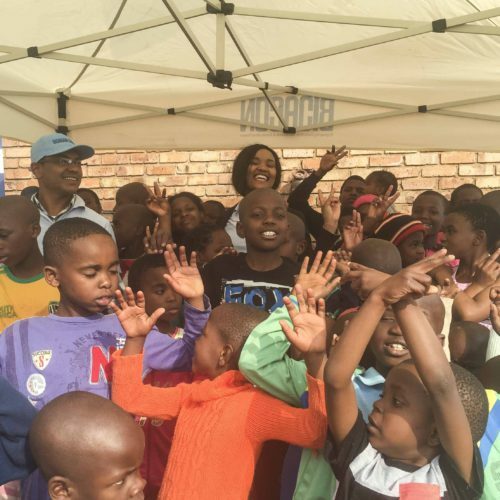 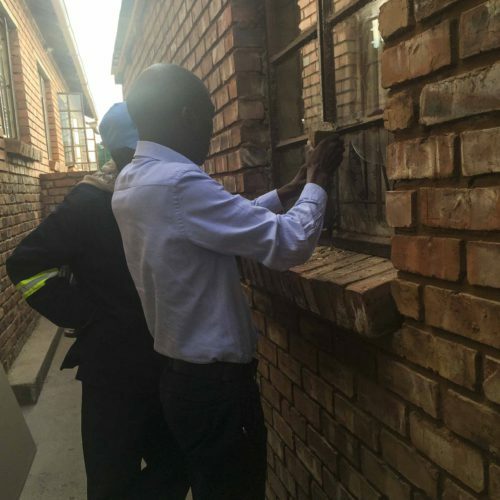 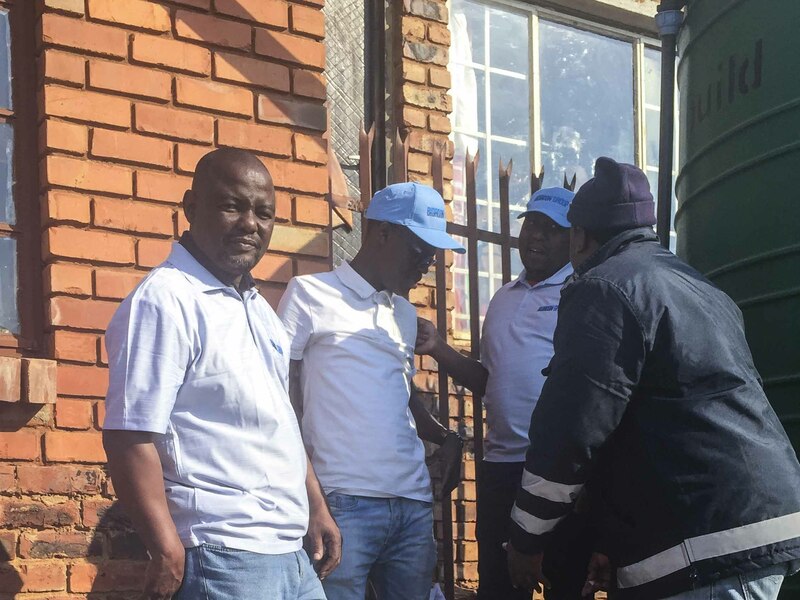 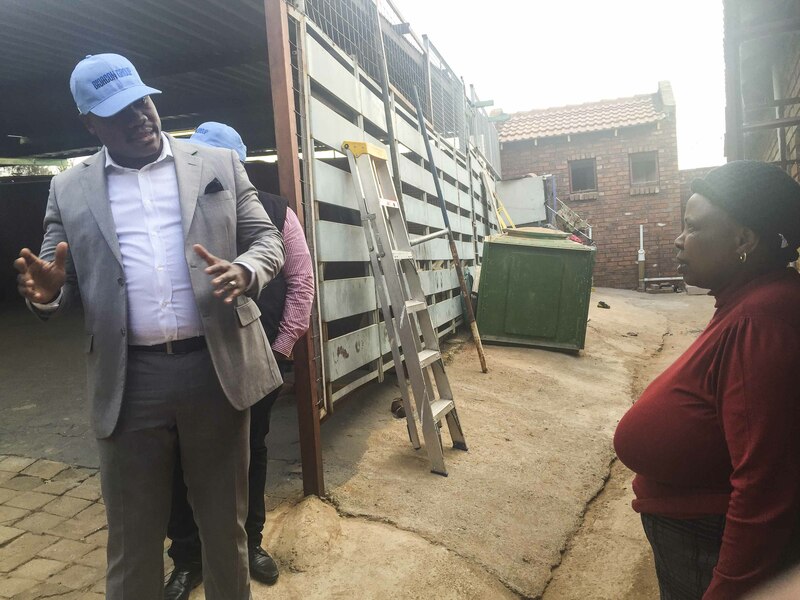 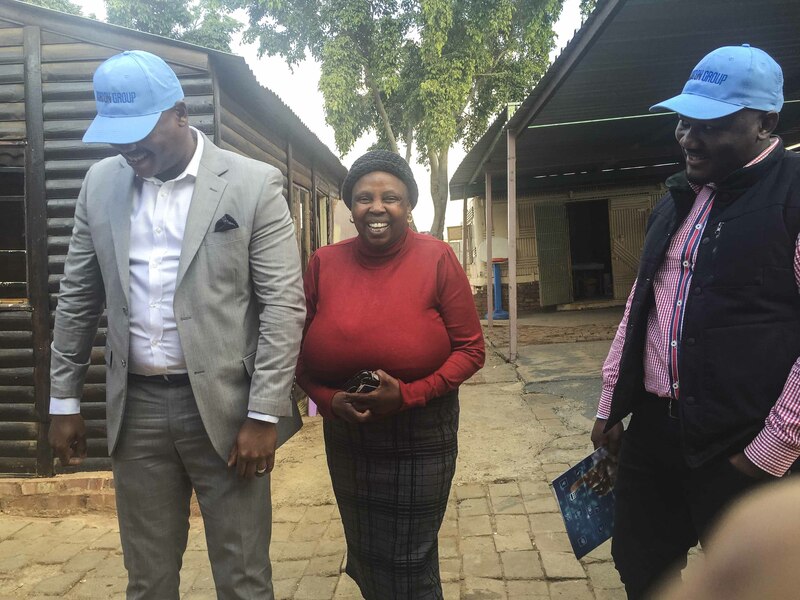 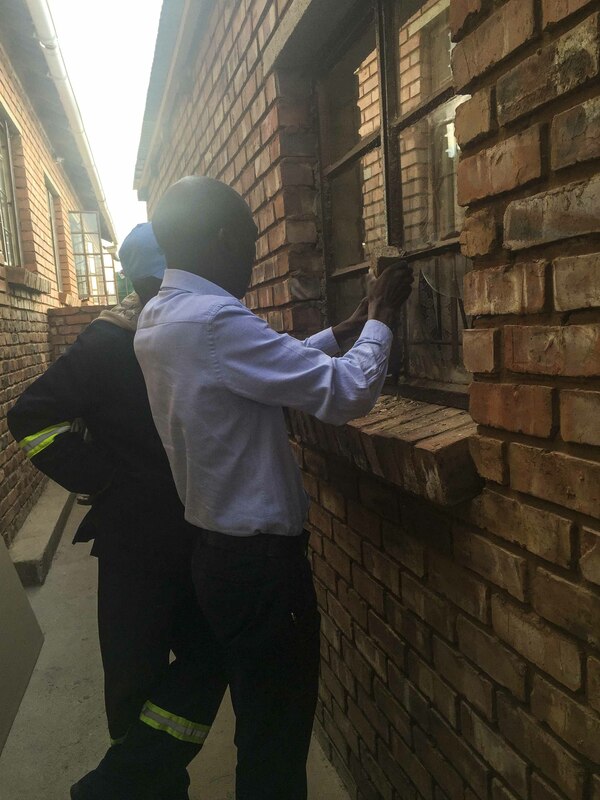 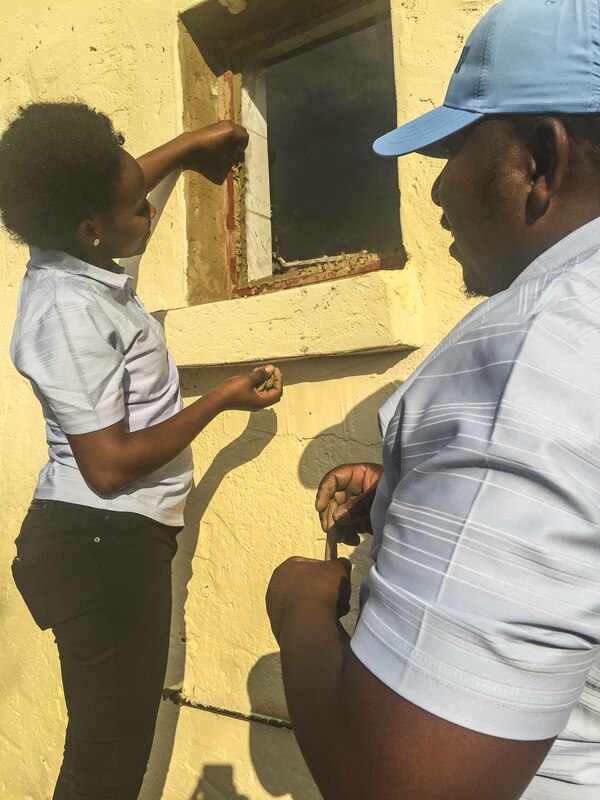 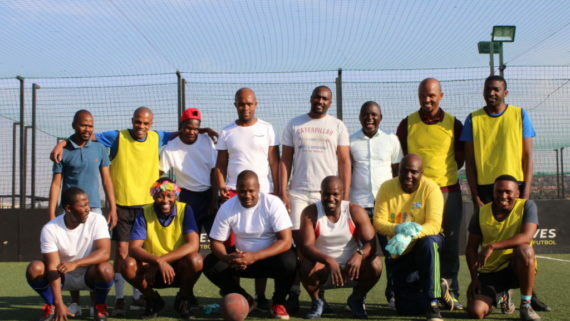 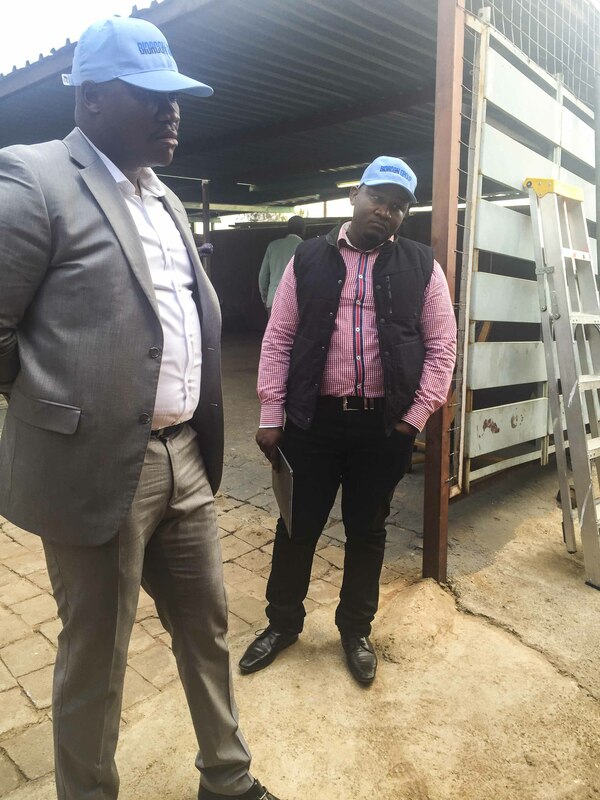 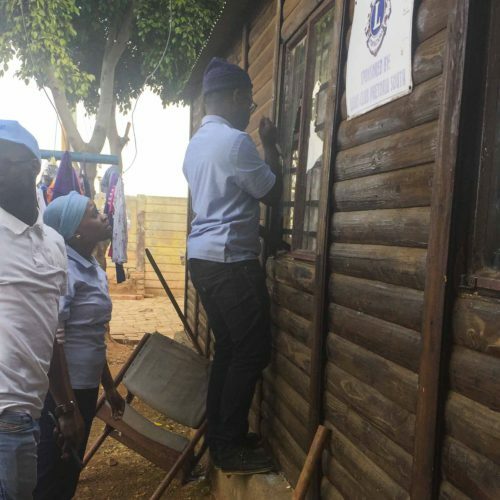 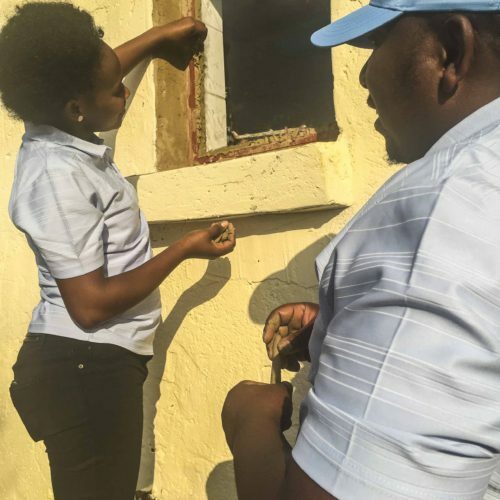 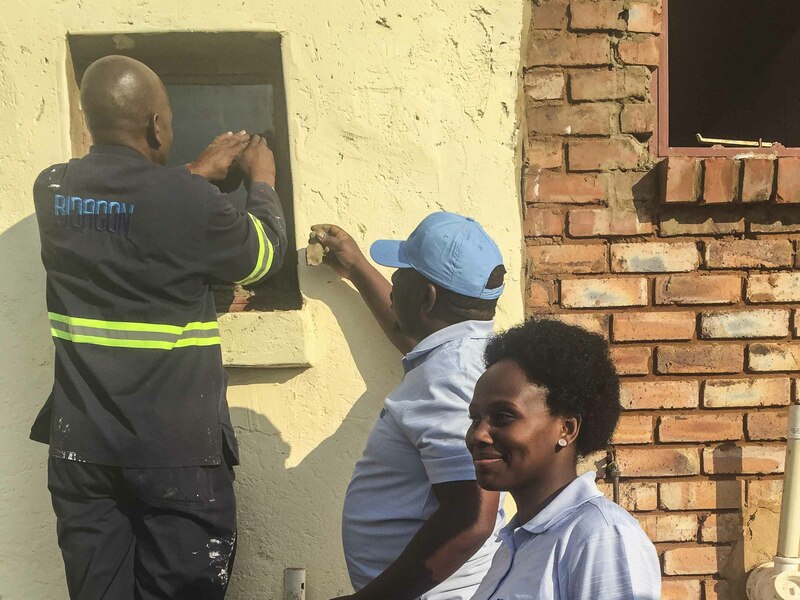 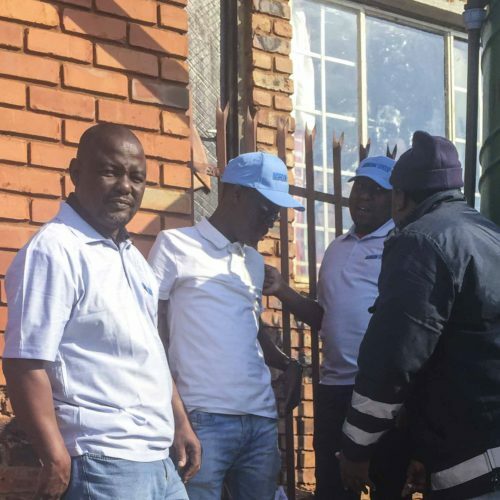 As part of BICACON GROUP’s on-going Socio- Economic Development programme, we participated in Mandela Day by visiting Leamokgetswe Safety in Atteridgeville – helping out with maintenance of windows and donating items like sanitary towels, disposable nappies, food, cleaning utensils etc. 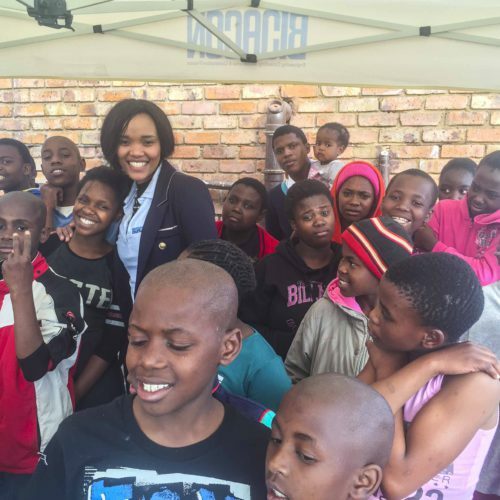 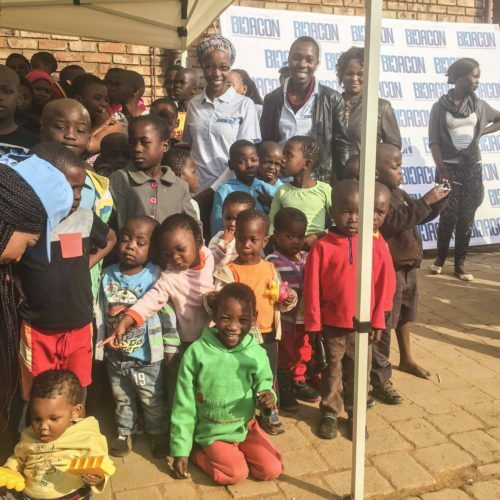 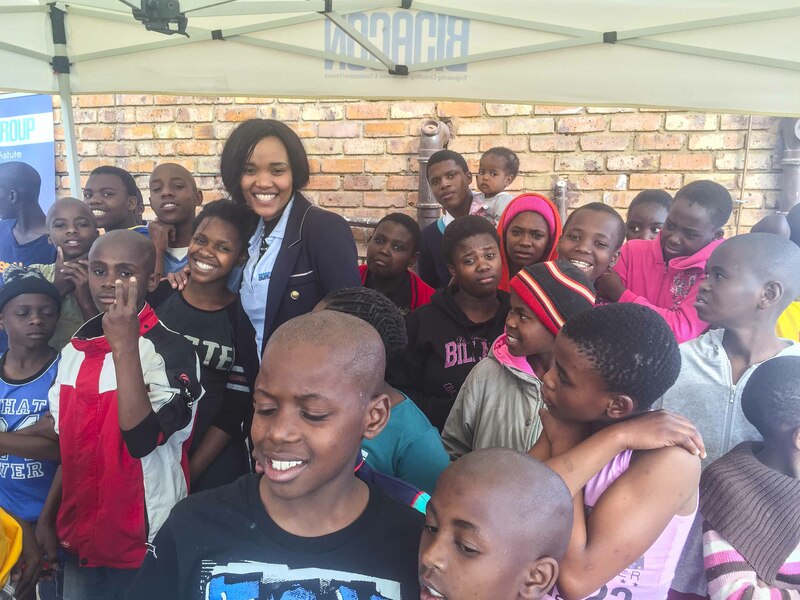 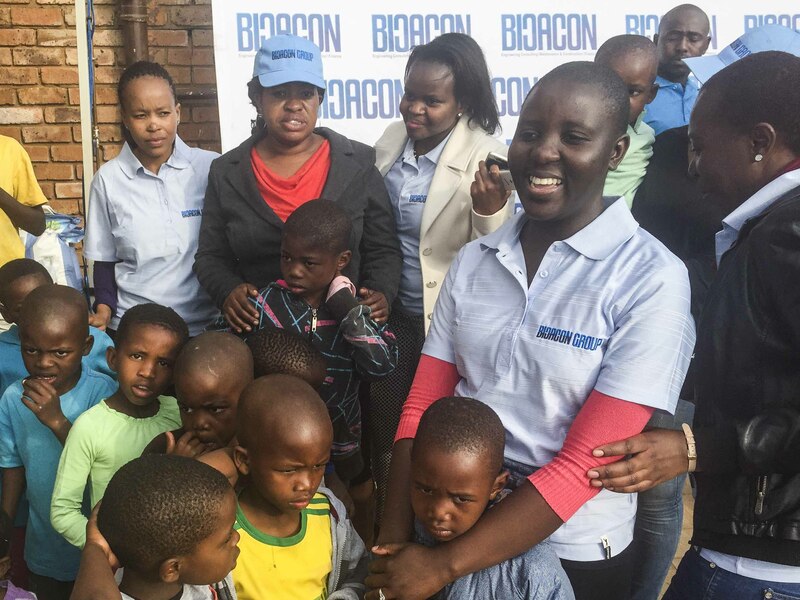 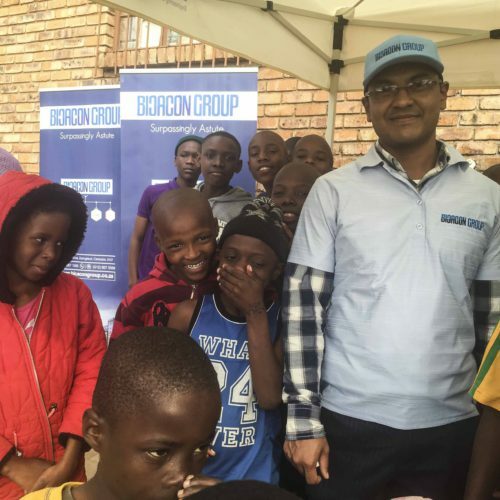 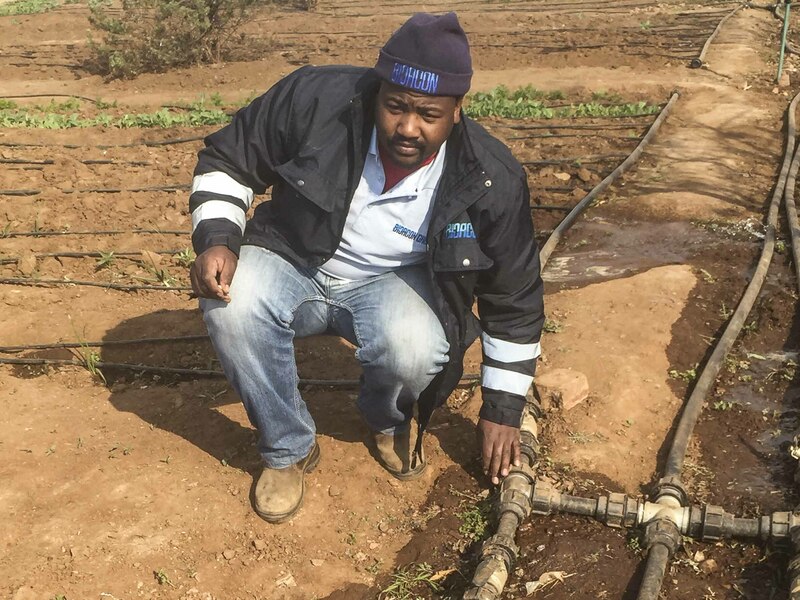 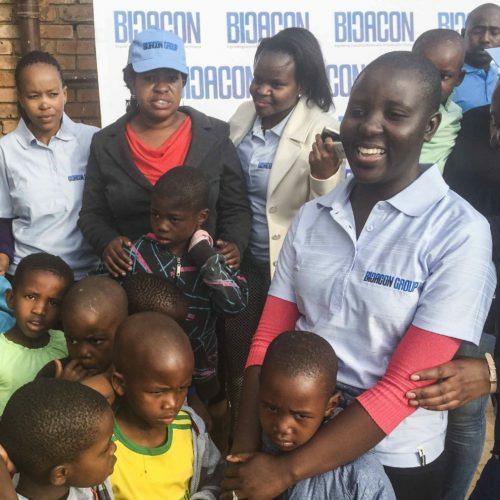 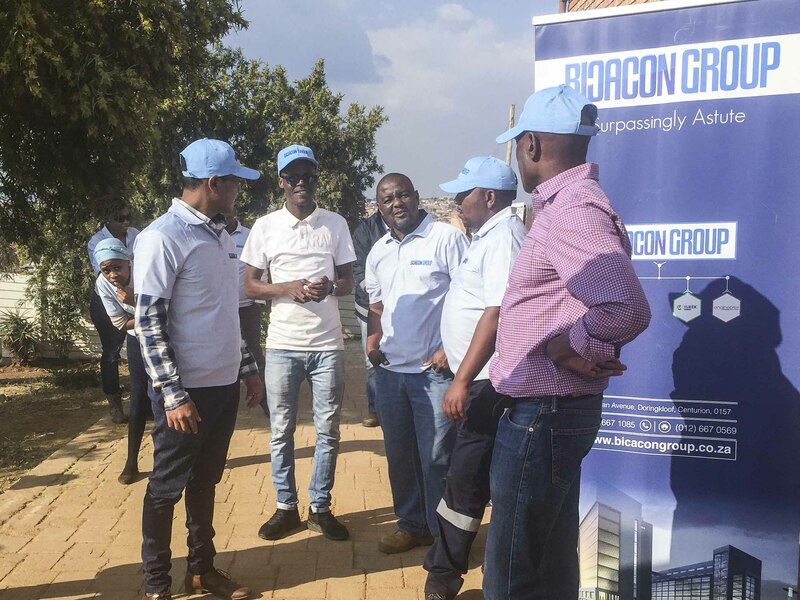 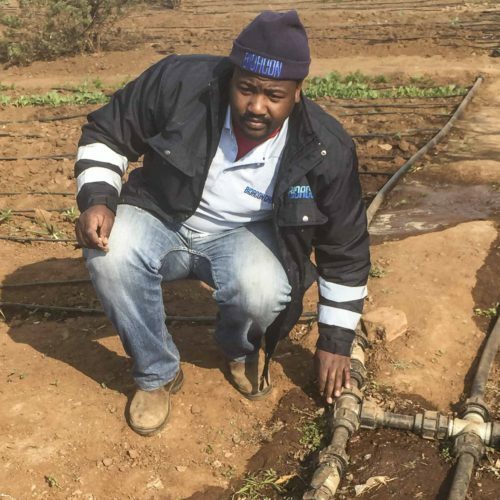 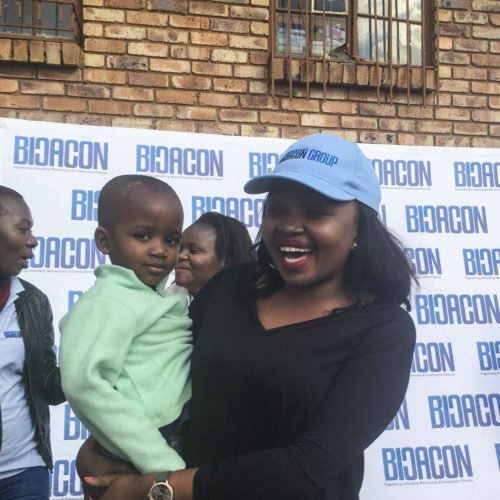 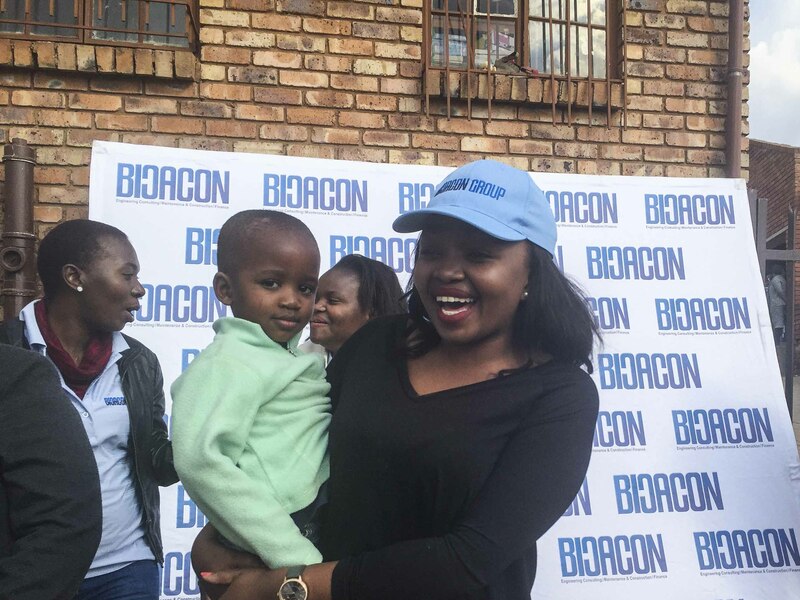 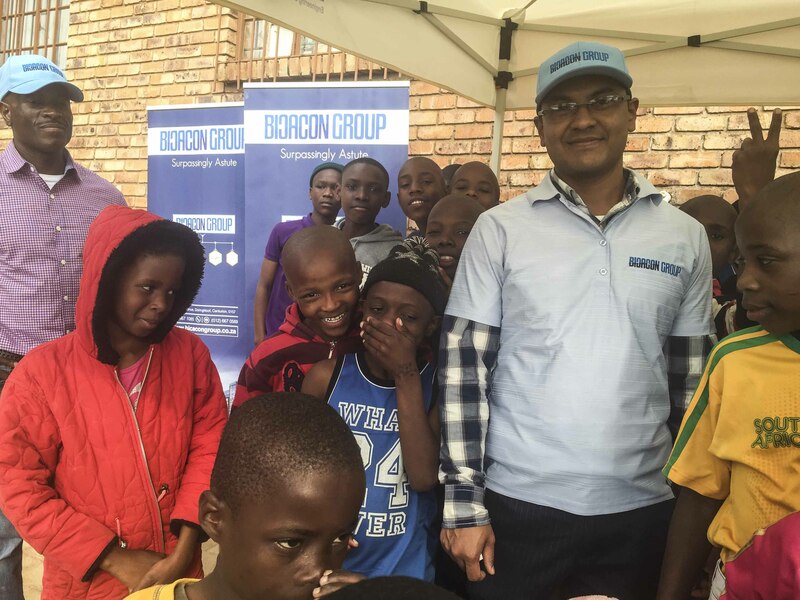 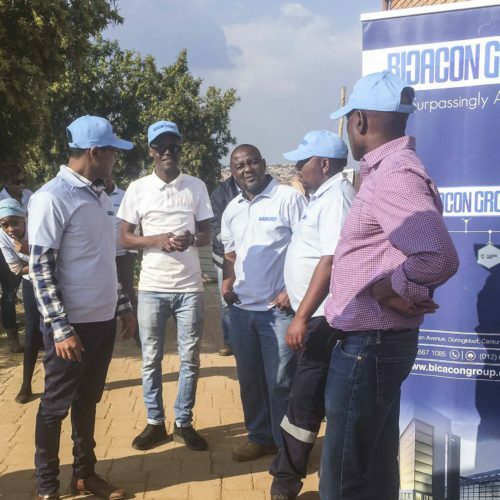 At BICACON GROUP we believe that Mandela Day should not be done only once a year, it should be a consistent commitment that is done regularly in order to uplift and develop our communities.